Charcoal with black leather interior. New tires, leather seats added, new battery, everything is in excellent condition except the CVT transmission went out. Everything perfect except for transmission. 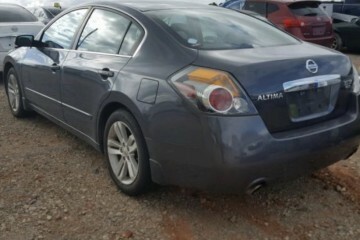 This salvage vehicle AD was edited on April 9, 2019 and it is located in the city of Sumrall, state of Mississippi. 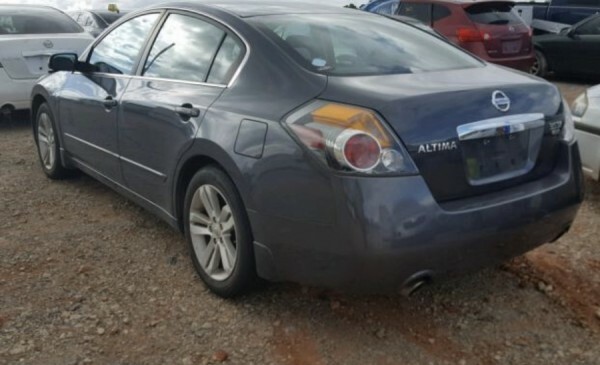 In case you are interested on the entire Nissan Altima 2011 or any part, or want to make any related question, please use the form below in order to contact directly to the seller.